[FY5 Live in Pagosa Springs on Reservoir Hill.] 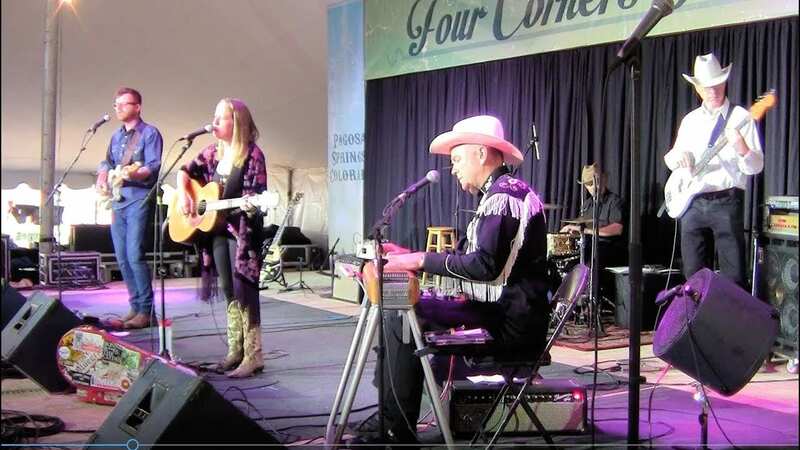 The Four Corners Folk Festival returns to Archuleta County for another extravagant weekend of great music over three days. The 2019 lineup brings 14 bands to the stage. This year’s music festival is held Friday through Sunday, August 30th to September 1st, 2019 at Reservoir Hill. It’s a rain or shine event, so come prepared for great folks music no matter the weather! Dress in layers this time of year in Pagosa Springs. Food vendors will be on-site, with many of them serving breakfast and staying open into the night. Children 12 and under are admitted free when accompanied by an adult. Pets and alcohol are not permitted in the festival grounds. You’re welcome to bring lawn chairs into the event. Camping is available on Reservoir Hill by reservation only. Campsites are chosen on a first-come, first-serve basis. Vehicle pass holders are welcome to by anytime after 11am on Thursday the day before the festival. 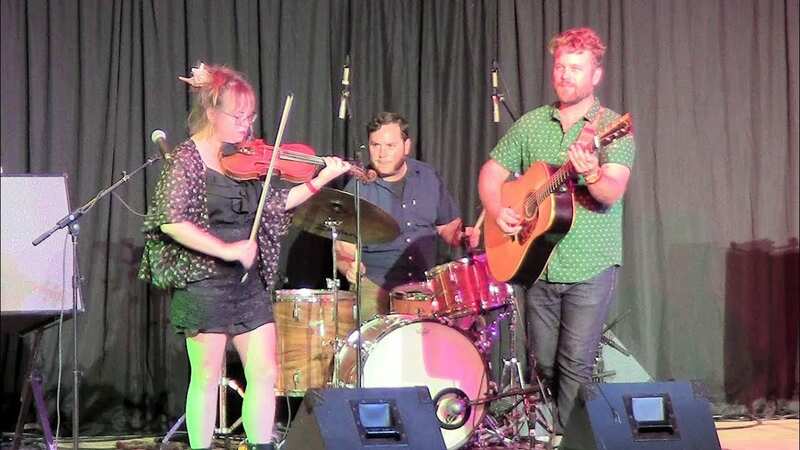 Jon Stickley Trio performs at the 2019 Four Corners Folk Festival. 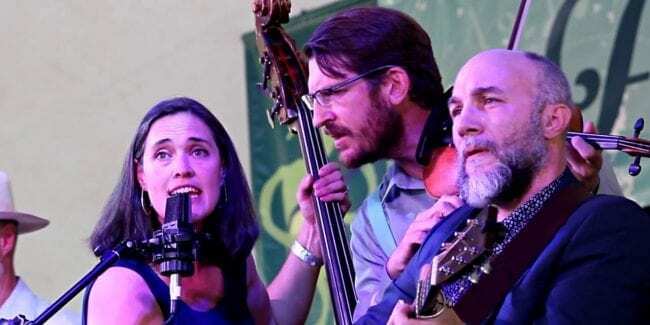 Bonnie & the Clydes performs at the 2018 Four Corners Folk Festival.